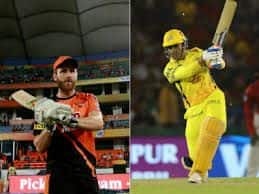 IPL 2019: Not the start KXIP were after, Rahul faces heat on Twitter. 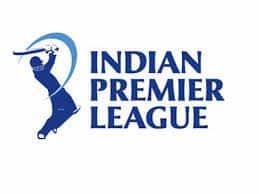 IPL 2019: Hopes were high from KL Rahul from the KXIP match against the Royals at the Sawai Mann Singh Stadium, but he failed to come good and left his side in trouble straightaway. Rahul initially played a gorgeous cover-drive of just the second ball to fetch a boundary. But he was soon dismissed looking to fish outside the off-stump to a testing delivery in the corridor of uncertainty. 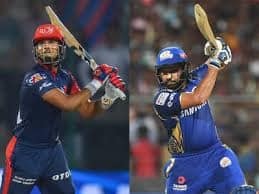 It was a back of a length delivery jagging away slightly, swerving a little as well, and Rahul was on the backfoot, with a perfect set-up to punch it towards the covers, he tried to withdraw at the final moment, only to end up getting a thick outside edge to the right of the ‘keeper who dives full-stretch to his right to grab a fantastic catch. Meanwhile, Gayle has become the fastest to breach the 4000-run-mark in IPL and becomes the second overseas player to do so. 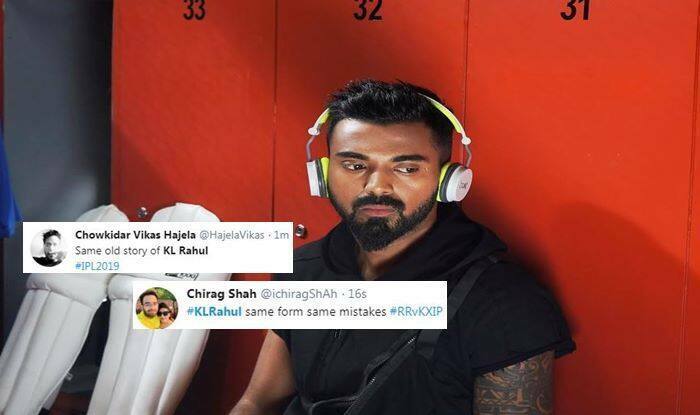 At the time of filing the copy, KXIP had lost KL Rahul (4) and Mayank Agarwal joined Chris Gayle in the middle. KXIP are 37/1 in seven overs.